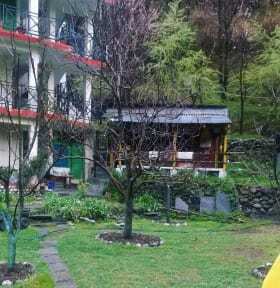 Rockway Hostel and Cafe i Manali, Indien : Boka nu! 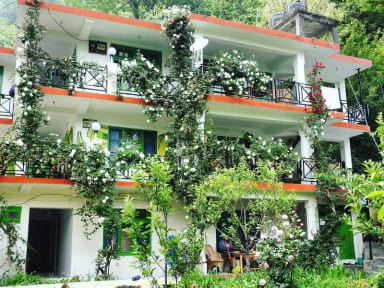 This place has the perfect location for relaxing in really beautiful nature. Just the walk there from town is amazing and there is a great atmosphere and the staff is very nice and helpful! Also it has a rooftop perfect for doing yoga with a view over the mountains.